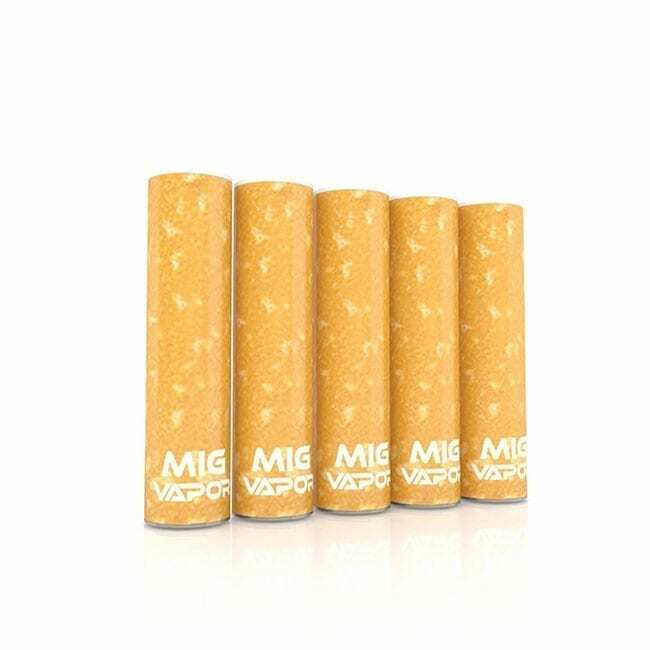 The economy e-cig starter kit from MigVapor is one of their most popular starter kits. 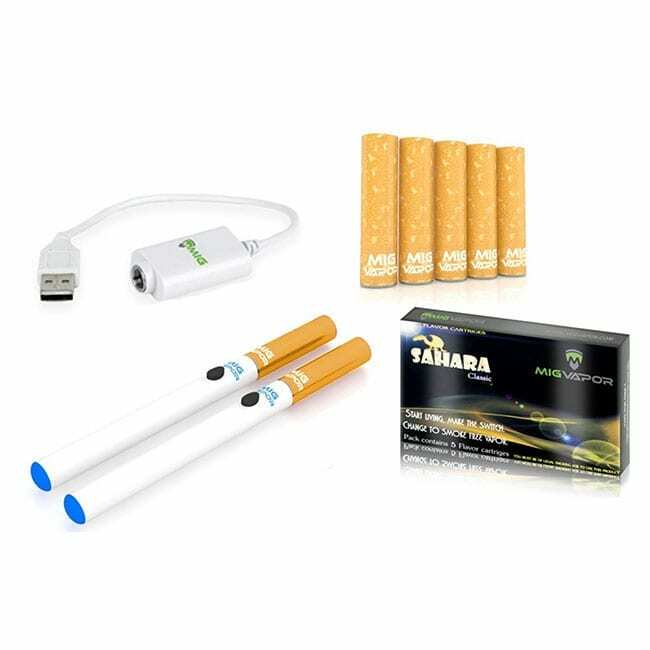 This quality e-cig starter kit is perfect for the consumer on a budget. Need enough power to get you through your day? 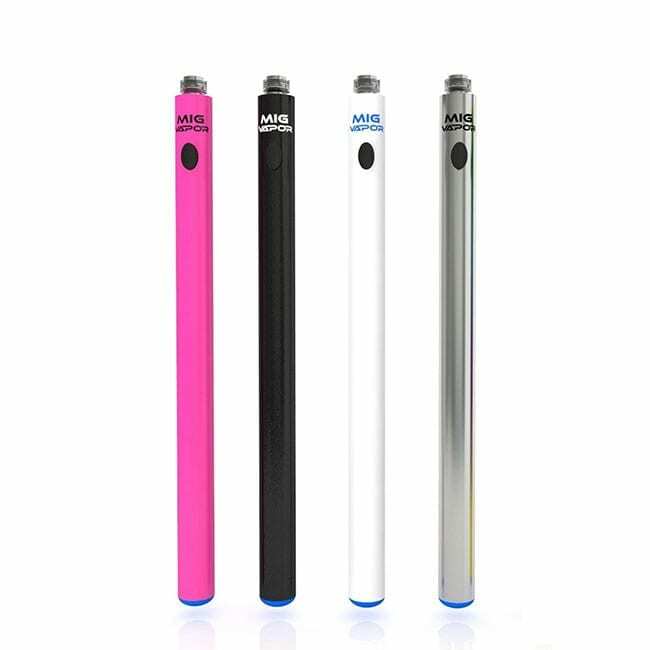 With two 280mah rechargeable e-cigarette batteries and its convenient usb charger, the economy e-cig starter kit from Mig Vapor has you covered. The ability to choose from either manual or automatic batteries provide greater control over your vaping experience. Choose your style and stand out with several color options for your e-cigarette batteries. 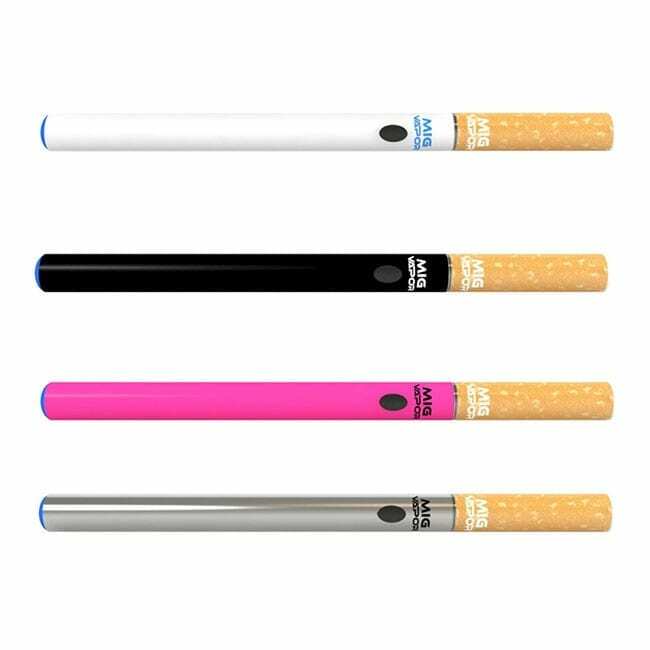 These color options include black, white, hot pink, stainless, and rainbow, and you can choose a different finish for each battery. With ten unique flavors available, as well as a blank cartridge, options are plenty with the economy e-cig starter kit flavor cartridges. You can find your favorite and stick with it, or you can mix it up over time to keep your taste buds guessing. 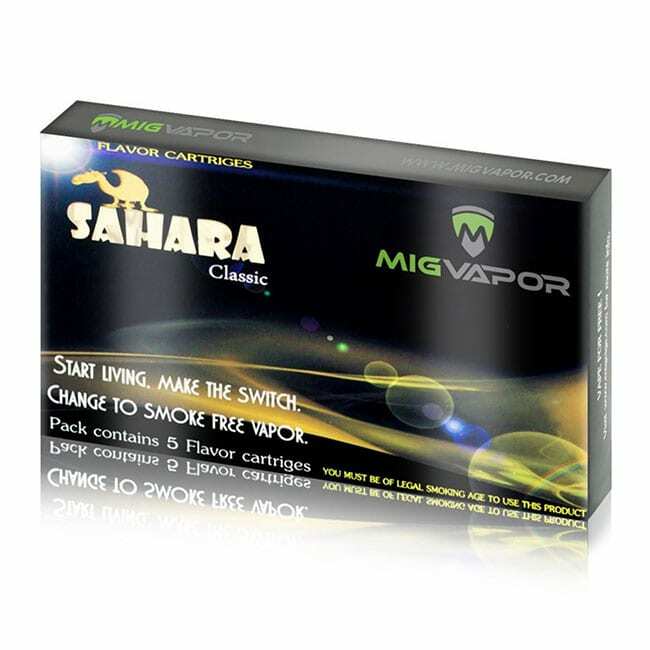 The e-cigarette cartridges come in five available nicotine levels, for whatever your strength preference. This starter kit is a great option if you are new to vaping. Simple and affordable, therefore making it a solid option. 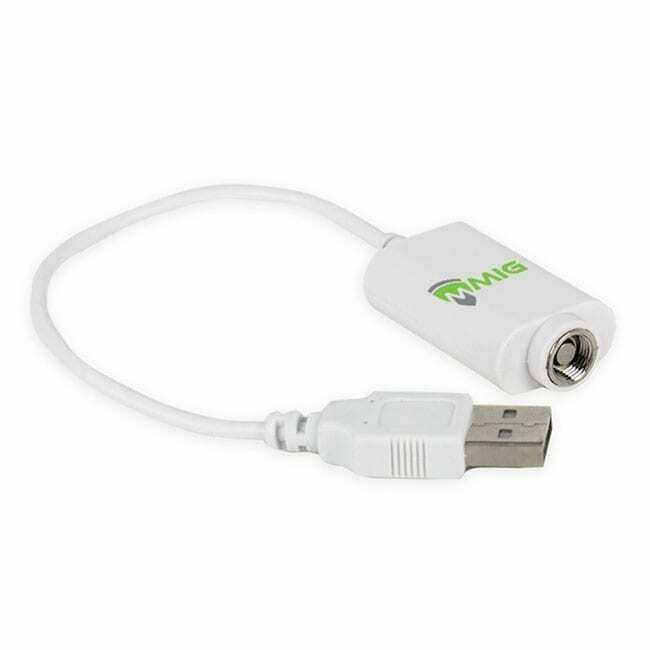 * Use only with Mig Vapor charger and keep away from heat and water.